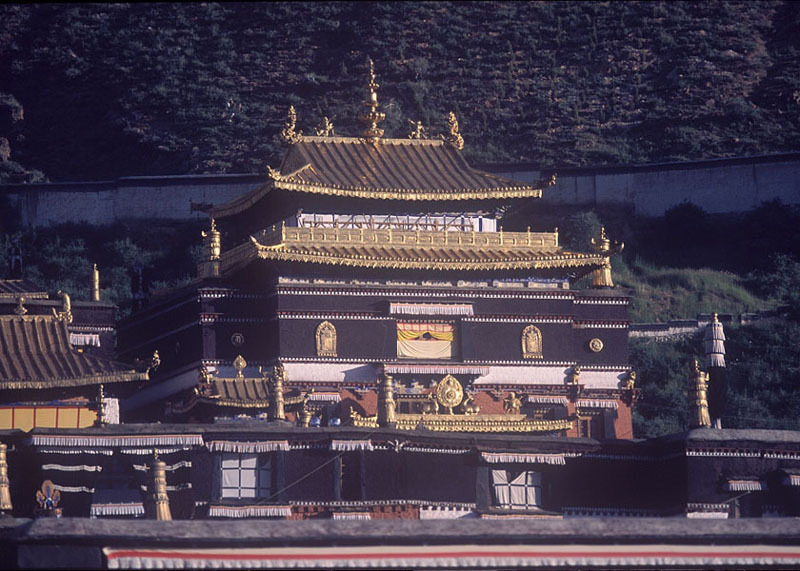 07 Lhasa-Xigatse (3,950m) :388 Km. 11. Tsedang- to the airport and back to Katmandu by flight.